Spain is a popular tourist destination for Europeans and other nationalities alike. It is beautiful, most of it is warm, the food is delicious and the cities are incredible. 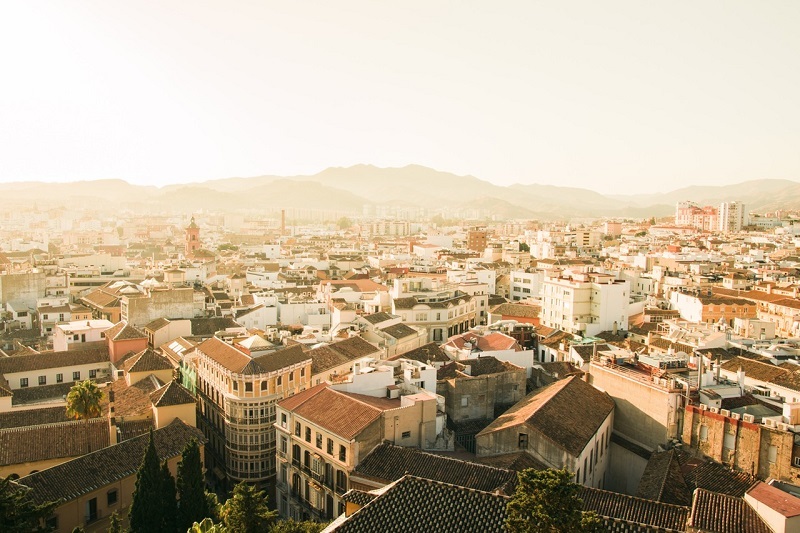 However, if you are thinking of going to Spain, you, like many others, probably have Madrid and Barcelona on your list without thinking of all the amazing, smaller towns in the country that are perhaps even more beautiful. Away from the packs of tourists, these ten little known places to visit in Spain will give you a far more authentic Spanish experience. Now that you hear about it, it probably sounds familiar. 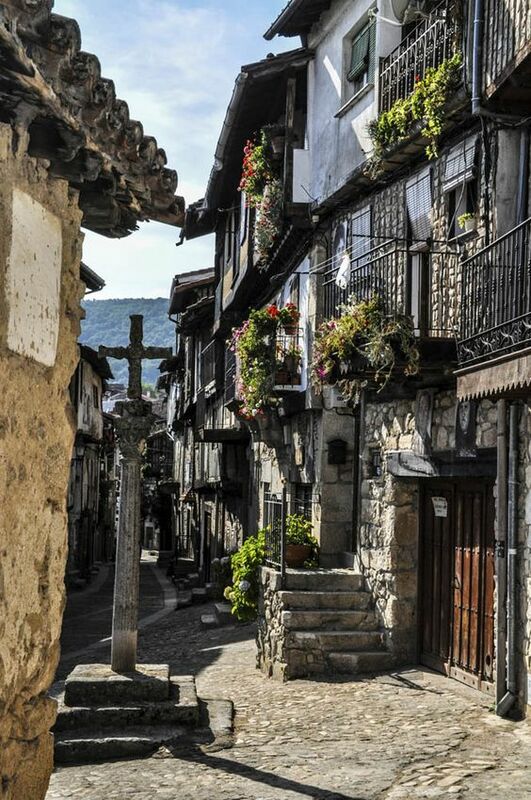 It is located in central Spain and is absolutely beautiful. Its main draw is its sandstone buildings that date back as far as the 13th century. It earned the name “The Golden City” because when the sun sets, the sandstone buildings emit a sort of glowing light, so it is definitely something to see. If you are into other architecture, the Cathedral Veija is stunning and the Baroque Square Plaza Major is where people tend to hang out.